Why they use the palms from Palm Sunday to make the ashes for Ash Wednesday - a meditation. I was recently visiting the route which Jesus took when he rode into Jerusalem, which we commemorate every Palm (Passion) Sunday. That was a strange day uncharacteristic of what Jesus had been doing. There were several times before when he avoided the attempts of a crowd at making him King. He had told the demons to keep silent about who he was. He was hesitant to accept the accolades. 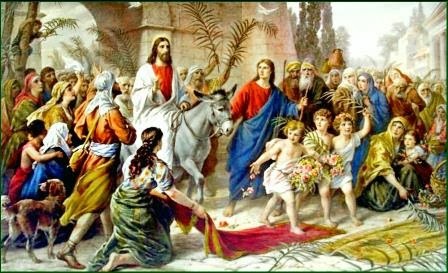 His riding into Jerusalem on a donkey amidst the palm branch waving crowd was filled with Old Testament allusions. The people would have been thinking of Jesus as the Messiah who is, like Solomon before, a new Son of David, thus fulfilling all of the prophecies. Those palms could represent the false notions that the people had concerning the Messiah. They were hoping for a political and military leader who would liberate them from the oppressive yoke of Rome. Those false ideas died with Jesus on the cross. How appropriate that those palms become the ashes of Ash Wednesday. 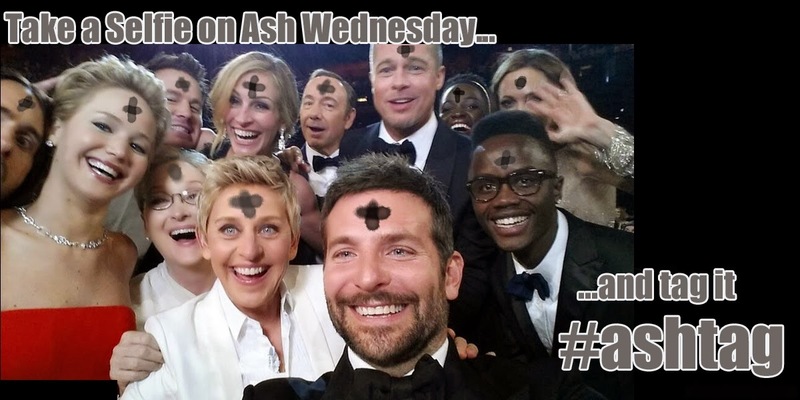 Ever a sign of repentance (see Daniel 9; Jonah 3; Job 42), those ashes used to mark foreheads with crosses have a deep meaning. Just as the crowd in Jerusalem, each one of us need to be purified of false ideas, false hopes from politics, and false images of how God saves. In 1 Cor 3, St. Paul teaches that the fire of God's love will purify the dross out of our lives. Lent is a great time for a deeper conversion.